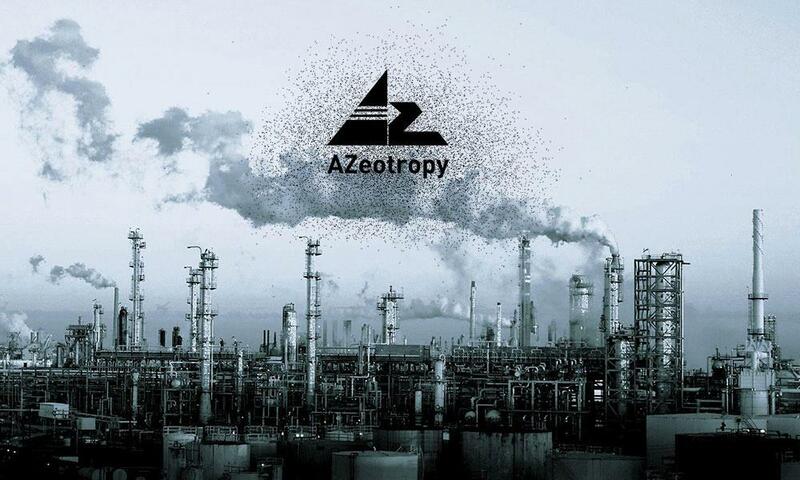 AZeotropy will be held on 16th and 17th March at IIT Bombay. India is a country with the largest number of students pursuing engineering. A common platform where students from various parts of the country can challenge their potentials is a great way to enhance the skills of an engineer. As a chemical Engineering enthusiast, you would surely not want to miss this Edition! So join us in our journey of enlightenment and be a part of AZeotropy 2019! Mark your calendars!